BERLIN, Jun 12 (AP): The foreign ministers of Ukraine, Russia, France and Germany met in Berlin on Monday for talks on bringing an end to the fighting between Ukrainian troops and Russian-backed separatists in Ukraine. The focus of the meeting was implementing an unfulfilled peace accord reached in the Belarus capital of Minsk in 2015 and the possibility of bringing United Nations peacekeepers to the region where an armed conflict has killed more than 10,000 people since 2014. German Foreign Minister Heiko Maas said the talks had been wide ranging and characterised them as "open and constructive." He expressed hope they would lead to fewer violations of the cease-fire than there had been in recent months. 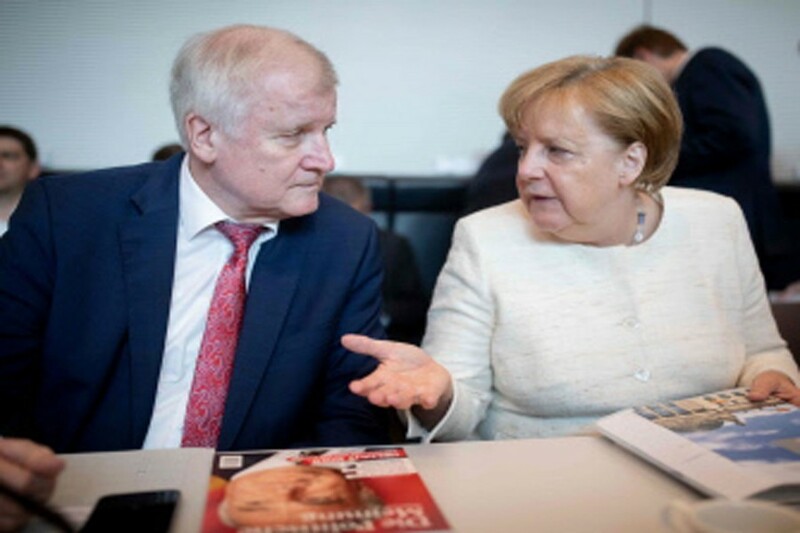 The talks in Germany's capital were the first of the so-called "Normandy" group in more than a year. They brought Ukrainian Foreign Minister Pavlo Klimkin and Russian Foreign Minister Sergey Lavrov together at a German Foreign Ministry villa along with French Foreign Minister Jean-Yves Le Drian and Maas. The parties talked about a possible UN mission in eastern Ukraine and though there was no agreement on how it might look, Maas said "both sides are in principle open for such a mission." Russian President Vladimir Putin has proposed sending a UN peacekeeping force where clashes often occur, along the line separating the rebel-controlled territories and the area under Ukrainian government control. The US and Ukraine are concerned such a deployment would solidify the line as the new de facto border between Ukrainian-controlled territory and separatist-controlled territory. Washington and Kiev want peacekeepers assigned throughout the separatist-controlled regions stretching to the Ukraine-Russia border.